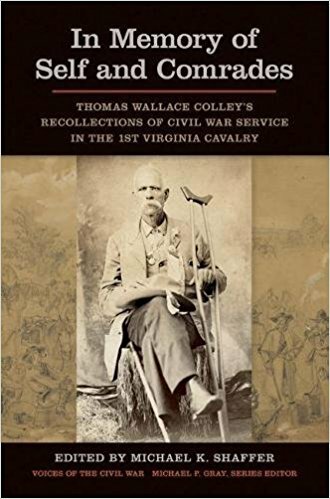 Civil War historian, instructor, lecturer, newspaper columnist, and author of Washington County, Virginia in the Civil War. As a member of the Society of Civil War Historians, Historians of the Civil War Western Theater, Georgia Association of Historians, Shaffer also serves on the boards of the Cobb County Civil War Round Table, and the Friends of Camp McDonald. He also teaches Civil War Courses at Kennesaw State University's College of Continuing and Professional Education and frequently lectures to various groups across the country.